The acclaimed baritone Jesus Suaste has practically sung with all the symphony orchestras of the country. A very funny and delirious show with music from the 70s, 80s and 90s. With songs like: “To live like that, is to die of love”, etc. First Cuban dance group that performs at the Latin Grammy Awards ceremony (Grand Garden Arena, Las Vegas, 2015). 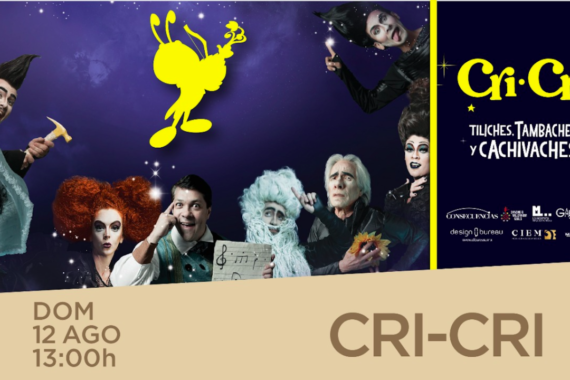 A family show of Cri Cri stories digested by Andrea Gabilondo, choreographer, director, dancer and actress, a career in the world. 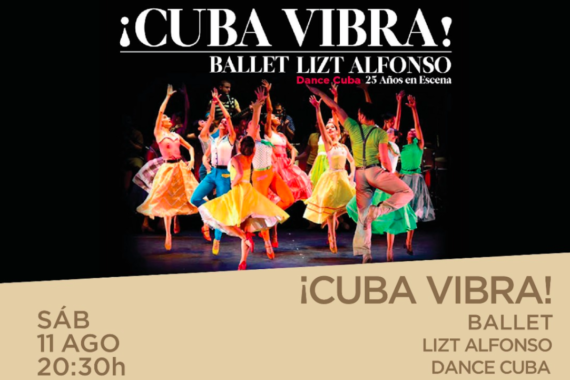 The only municipal contemporary dance theater in Lithuania and one of the few contemporary dance companies in Lithuania. 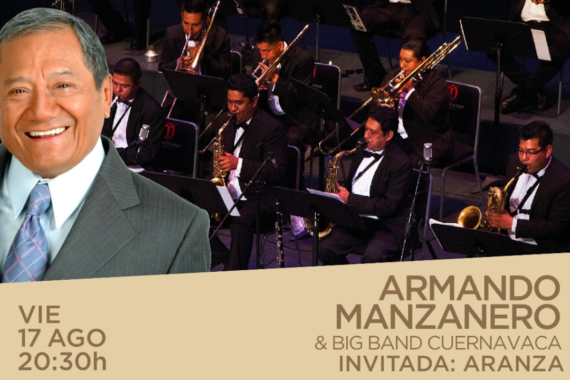 Arrives at the Teopanzolco Cultural Center: Armando Manzanero, accompanied by the Big Band of Cuernavaca and as a guest Aranza. 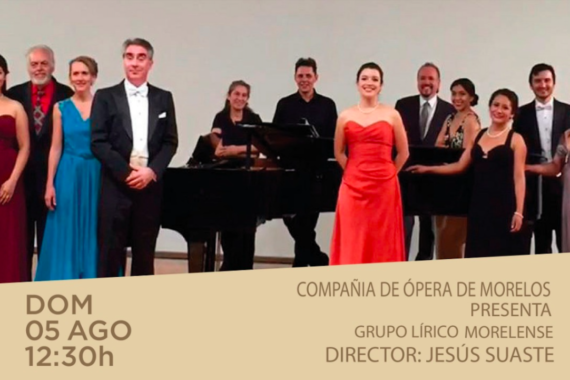 Mexican musician, teacher and conductor, outstanding in the interpretation of the peak flute. 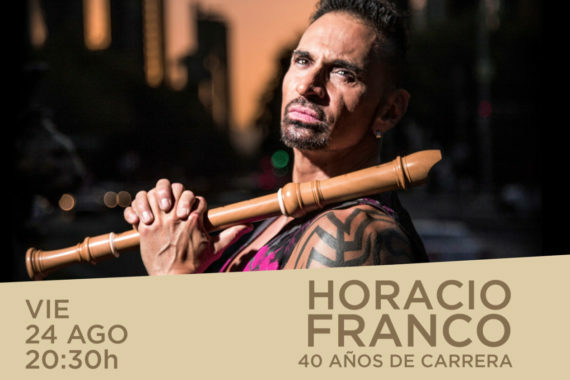 Franco offers an average of 150 concerts a year. 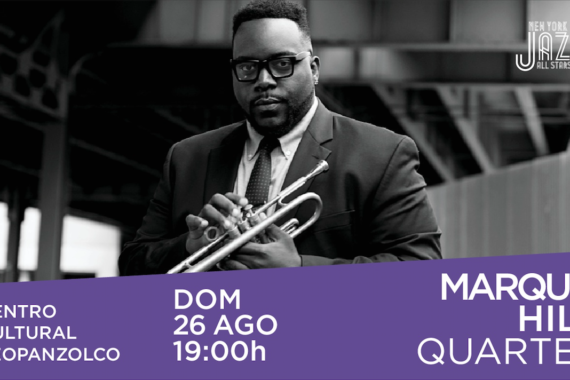 Trumpeter, composer and bandleader Marquis Hill comes from Chicago, one of the most important cities that has given birth to great jazz. 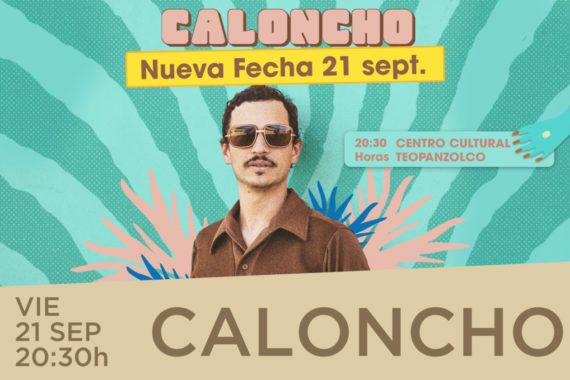 After your Sold Out in Morelos, return to the city of Cuernavaca Ana Torroja!. Accompany Ana in an intimate show and sing her greatest hits. 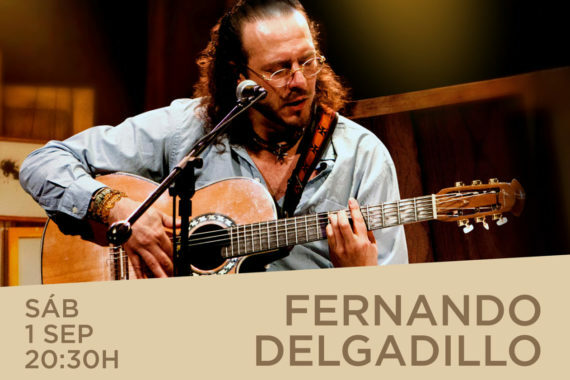 Creator of the Informal Song, is a Mexican singer-songwriter who for thirty years has been dedicated to the understanding and interpretation. During two decades of trajectory he has shared his unforgettable voice in the most important stages of the world. As a child, he lived in Guadalajara where his favorite activity was playing the drums, until then he decided to experiment with the melody.